Just as complex as it is logical, this branch of science was born from the fascination of the Chinese civilization for the meaning of numbers. Considered as a divinatory art, it is however hard to guess its starting date. Contrary to Chinese astrology, there are no material proof to determine the start of Chinese numerology with any precision or certainty. However, some hypotheses surmise that numerology has been used there for divination as early as the 8th and 9th centuries. Others claim that Chinese astrology and numerology could be traced back to the same period. Indeed, both of these sciences are based upon the Chinese calendar that began in 2637 B.C. Chinese astrology is better known, mainly due to the Chinese zodiac. The 12 signs of the Chinese zodiac are each associated with an animal, and they became popular among several cultures. What is the use of Chinese numerology? This discipline works on a 9-year cycle, and it focuses on a person’s destiny. With this ancestral science, you can glimpse the general outline of your past, present and future. This is why it can predict the events that might influence your future. Just like other divinatory arts like tarot reading or clairvoyance, Chinese numerology is not infallible but should rather be considered as a tool. You are still the master of your own life, and only you can change your own destiny. 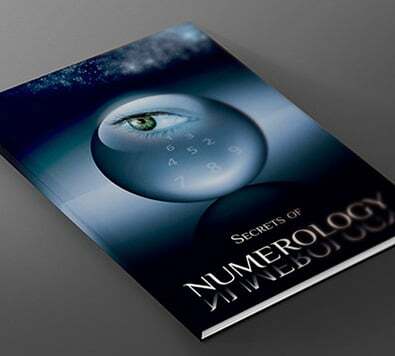 As a specialist in online numerology, I can help you to learn about your future with my 100% free reading trial offer!